The trick is in the texture. The mere mention of a bowl cut might make most of us cringe (thanks, Mom), but thankfully there’s a version of this much-maligned 1980s haircut that’s looking to redeem this throwback ’do. 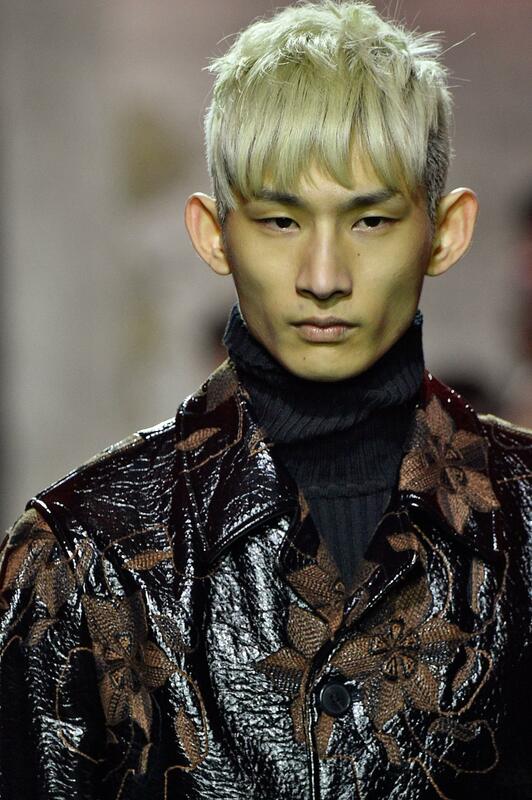 The bowl cut undercut, which we saw both on the runways and on the streets, was a fresh new take on the look; combining the best of both worlds—the nice-guy appeal of the bowl cut, and the subversive swag of the undercut—into one pretty cohesive—and super cool—look. We kid you not! 1. Ask for shorter pieces at the crown. Unless you have a particularly stubborn cowlick, some shorter layers at the crown of your head help give more dimension to your bowl cut. 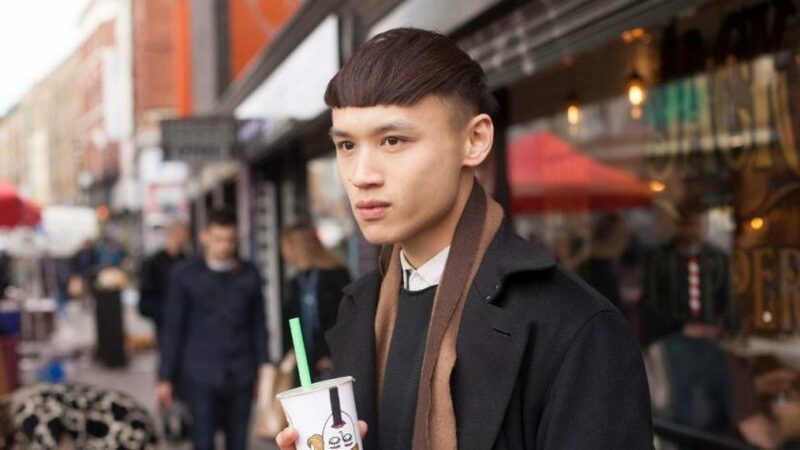 If you want to break up the roundness of your bowl cut, ask your stylist to point-cut in some subtle layers at the top, which you can then smooth down with some product. 2. Brush the layers toward the front. By definition, a bowl cut undercut should have layers of semi- to equal length all around the top of your hair, with the sides shaven or faded. 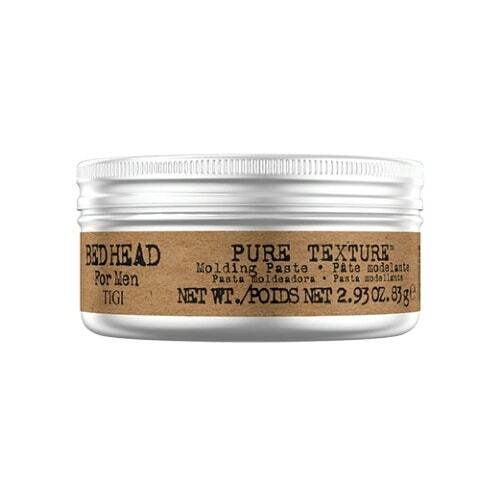 This contrast is what modernizes the look from its 1980s predecessor, so play it up by slightly exaggerating the forward layers by brushing with a comb, and keeping hair in place with some gel or wax, such as Bed Head for Men by TIGI Pure Texture Molding Paste. The messier, the edgier—your bangs, especially. Take some leftover wax and ruffle up the crown, while finger-styling the front hairline. 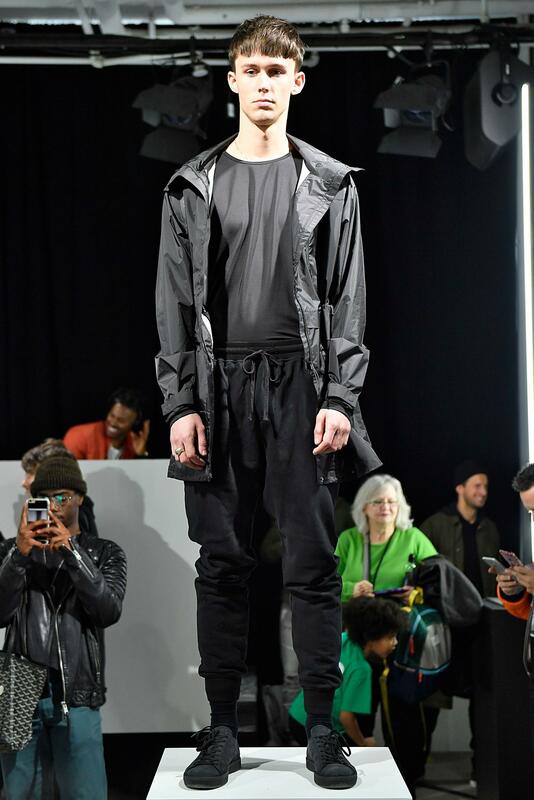 This look transitions easily into a block haircut or even a fauxhawk/mohawk after a month or two, so plus points for versatility. 4. Wear it wavy or curly. Have naturally curly or wavy hair? 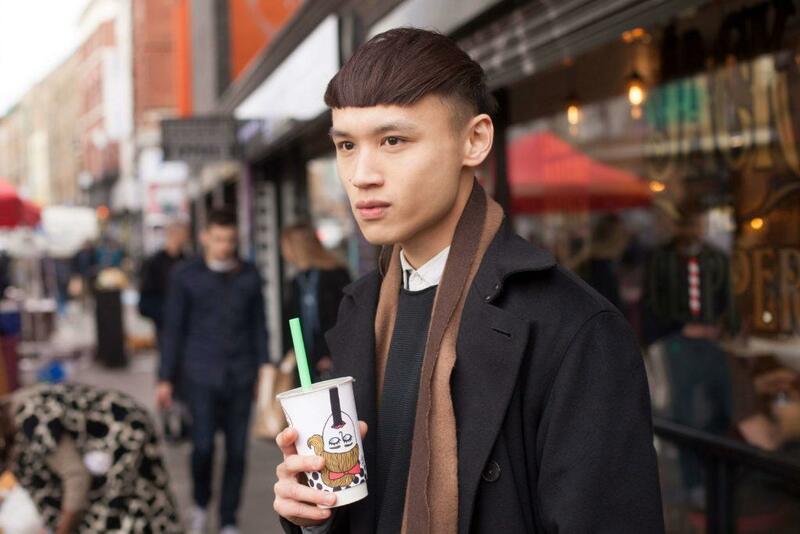 The trick behind nailing the bowl cut undercut style the modern way is to work with what you’ve got. 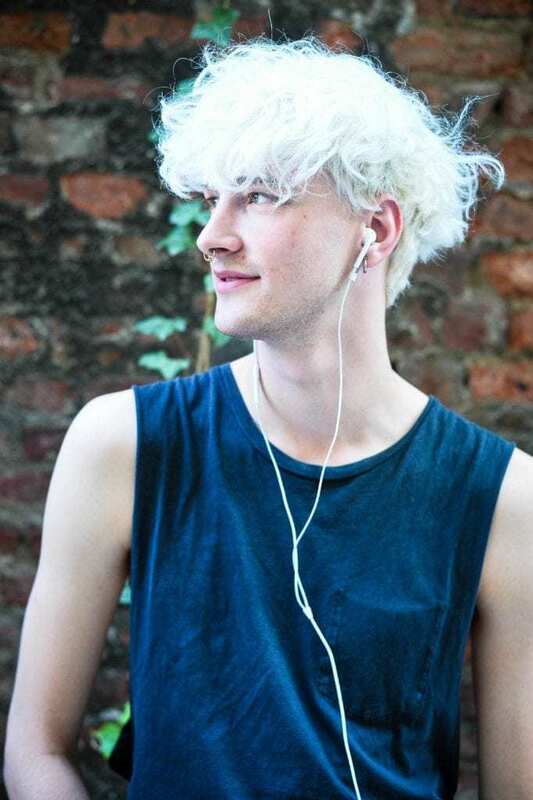 Recreate this look by using products that will help accentuate your natural texture. 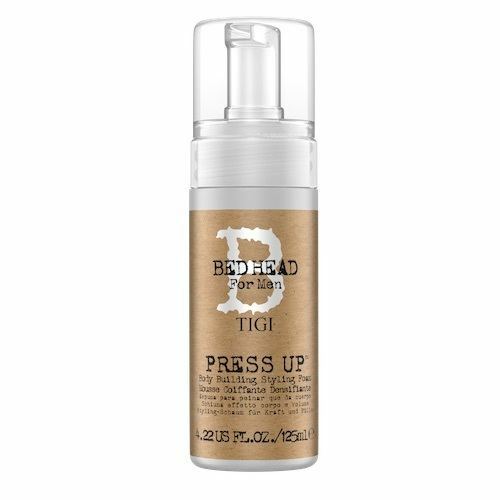 Use a foam, like Bed Head for Men Press Up Styling Foam, to add a weightless hold and a natural finish to your style. The mohawk fade is the next best thing!